Dean’s career began in commercial real estate which led him to the leasing & finance industry. He specialized in heavy equipment financing for 10 years as an Account Manager. 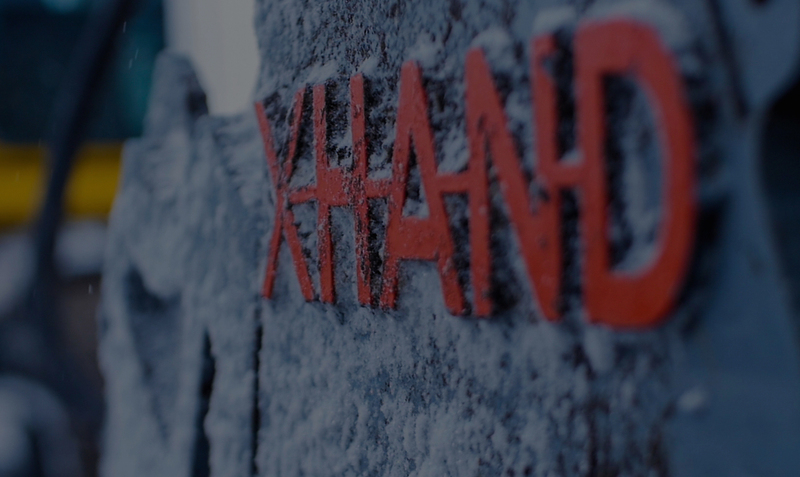 In 2012, his entrepreneurial drive led him to Lea Sirr, the inventor of the XHAND. 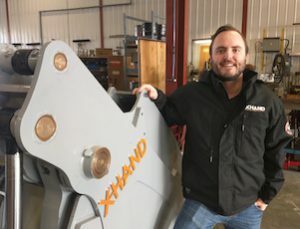 Since that initial meeting, Dean has led X Hand Inc. through several prototypes and engineering improvements while building the business infrastructure to bring the XHand to market. Dean also serves as President of the company. 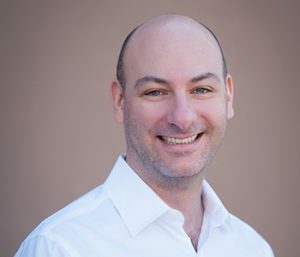 Having majored in Human Resources at the University of Saskatchewan in 2001, Rob started his working career in Accounting before moving on to the HR field. Since then, he has managed HR teams while handling all department functions including Recruitment, Compensation, Succession Planning and Engagement. He has worked and volunteered in industries ranging from Agricultural Lending to Sport Marketing. These ventures have allowed him to live in cities across Canada and explore different regions of the world. As the Operations Director with XHAND, he leads the Marketing, HR, and IT functions. Jeremy obtained his Chartered Accountant designation in 2000. While he specialized in Tax early in his career, his expertise also includes financial reporting, controlling and creating company efficiencies, directing growth, and managing the various finance functions of domestic and international business. Jeremy has worked with several companies through their growth and development phases helping them achieve long term success. Lea Sirr, inventor of the XHAND, began his career as an excavator operator in 1989. 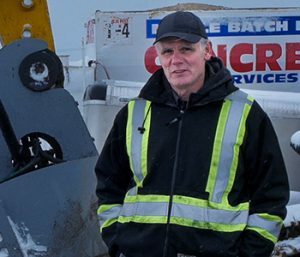 After starting his own backhoe business, Lea desired an attachment that worked like a natural extension of the excavator arm while providing multi-function excavating and full time screening capability, so he made modifications to a 4-in-1 bucket. That attachment became the predecessor of the XHand. Over the 20 years since its conception, Lea has built four prototypes to improve and evolve the attachment into a highly capable tool for a variety of applications. Lea is the expert operator for XHAND demos and trains new users on its proper operation. Ryan is a Mechanical Engineer with over 15 years’ experience in mobile and stationary equipment design. Ryan is a licensed Professional Engineer in Alberta and Saskatchewan. He specializes in Finite Element Analysis, designing and optimizing manufacturing processes. 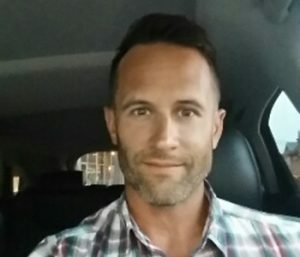 Ryan is the owner of a Calgary based consulting company, Alstran Corporation.